Cinenova is a London-based international feminist film distributor founded in 1991 with its origins in two pre-existing feminist organisations active since the late 1970s, Circles and Cinema of Women. As a long-standing feminist organisation we proposed to contribute to the Aphrodite* festival by sharing the histories, journeys and discourses that the films and videos in the Cinenova collection entail. We extended Cinenova’s invitation to contribute to the festival further onwards to all the other participating groups and invited each participating group (Aphrodite*, AMOQA, Beaver Collective, Schwules Museum, Kuir Fest Ankara) to choose one title from the Cinenova collection.The choices of films you find in the programme 80’ Lucky minutes with Cinenova might be collectively made, or by one individual nominated from a group. The selected title need not be a title they have previously viewed: choices were made on the basis of catalogue description, or other considerations. Reasons for the selection might have been be any! Four-days of film screenings, video perfomances, workshops and discussions on empowering discourses regarding feminist and queer practices in Athens. The program aims to an intersection of artistic production and the performativity of gender and sexuality, while questioning gender-related practices and activities. The project is named after the open-air cinema Aphrodite located in Rouf area, where both Beaver women’s collective (since 2012) and the Athens Museum of Queer Arts (since 2015) are based, and focuses on gender performativity and sexuality, archival practices, aesthetics, social and cultural activism, and the visibility of gender politics. Aphrodite* attempts to kick-start an annual meeting, on a local and international level, that will bring together groups active in the area. Aphrodite*’s program is curated by Sofia Dona, architect and artist, member of the hiboux architecture group and the Errands group, Sofia Bempeza artist and art theorist based in Zurich, and Vassiliea Stylianidou, artist and founder of the project STUDIOvisits in Berlin, in collaboration with the Athens Museum of Queer Arts (AMOQA), the Beaver women’s collective and co-curators Cinenova (London), the Schwules Museum (Berlin) and the Pembe Hayat KuirFest (Ankara). 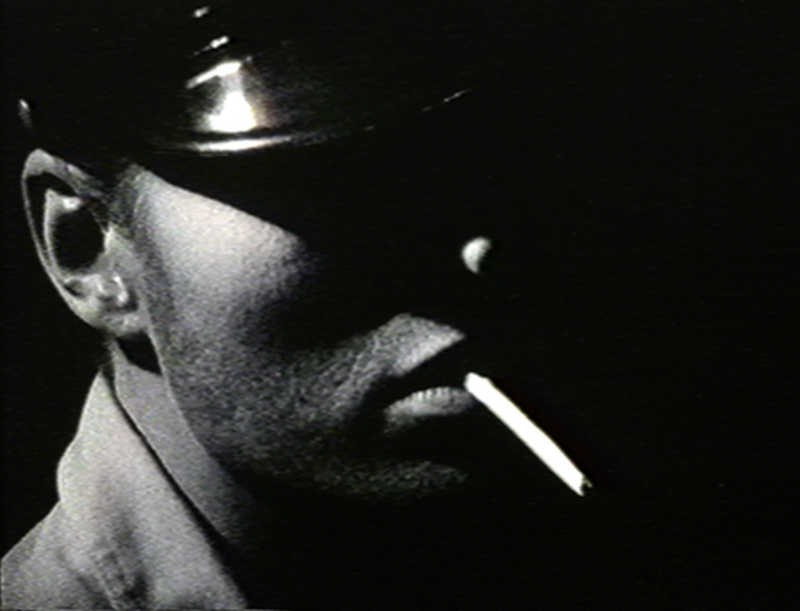 Image: still from In Loving Memory – Leone Knight, Australia, 1992.